Southern Illinois University Edwardsville’s School of Nursing’s RN to BS jumped 43 percent in U.S. News & World Report annual ranking of top online bachelor’s programs. In its 2017 Best Online Bachelor’s Programs list released January 10, U.S News ranked the program 68th among 311 schools nationally, placing it among the top five online bachelor’s programs in Illinois. 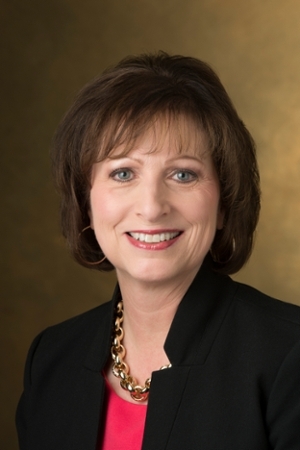 Dr. Laura Bernaix, dean of the School of Nursing, said the U.S. News rankings reflect the School’s continued commitment to providing excellent academic programs that prepare nurses to practice in a challenging and dynamic healthcare environment. Rankings for the top online learning programs were based upon faculty credentials and training, student engagement, admissions selectivity, peer reputation, and student services and technology. Photo: Dr. Laura Bernaix, dean of the SIUE School of Nursing.